This Warrington man always disliked his dark and crooked smile. 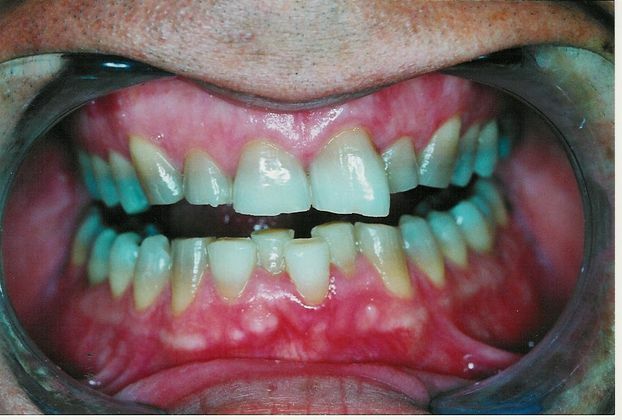 He had tetracycline stains. We place 20 porcelain veneers for him to change his smile from dark to light.